Welcome to Whitesboro High School - "A Model of Excellence"
This school year will focus on working with students to inspire them in their learning. It is our objective that 100% of our students will exceed all state requirements as part of the NYS Regent's Reform Agenda. We strongly encourage our students to take advantage of the many opportunities offered at our school. Whitesboro students are given the opportunity to explore a variety of electives like our ever expanding college courses including Advanced Placement, Dual Credit and Syracuse University Project Advance coursework. We are particularly excited about adding 3-D Printing and SAT Prep as new courses for the 2018-19 school year. In 2016, Whitesboro High School became one of only four high schools in the United States to procure a Scanning Electron Microscope to enhance our existing instruction in Nanotechnology and Science courses. We continue to have high expectations for all of our students and staff. Our students are provided with a variety of co-curricular opportunities with the goal of producing "well-rounded" students. The Whitesboro High School staff believes in working collaboratively with our students, parents and community to provide a quality education. 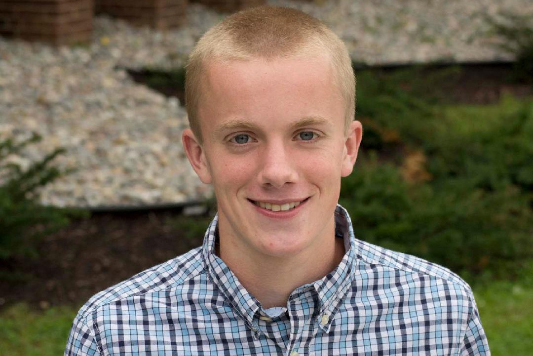 On Wednesday, April 24, Whitesboro High School senior Samuel Stuhlman will be honored as the April Student of the Month by the Optimist Club of Whitestown. 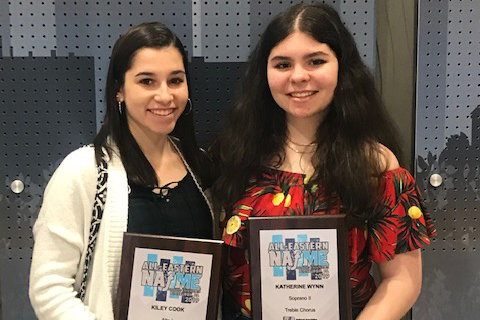 Two Whitesboro High School students were selected to participate in the All-Eastern Honors Ensembles, and they participated in concerts held in Pittsburgh, PA during the 2019 Biennial All-Eastern Music Conference on April 4-6. 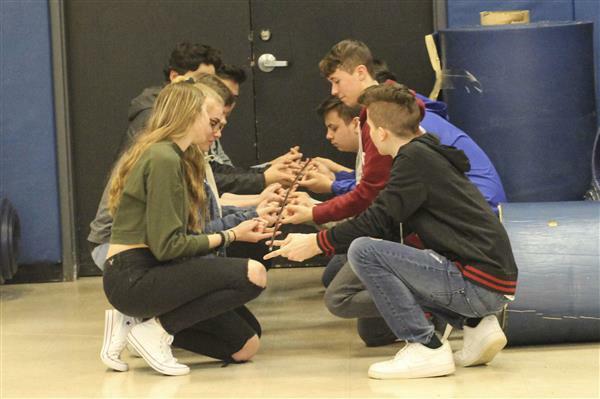 Students taking health class at Whitesboro High School learned some useful cooperative and communicative skills when members of the Army National Guard visited their classes on April 4.